Four in 10 users binged on ecstasy for multiple days without sleep. Ecstasy pills are slowly being overtaken by the crystal version. Crystal ecstasy was virtually unheard of in Australian illicit drug studies four years ago but today, it's driving a resurgence of the drug. Ecstasy and Related Drugs Reporting System data released Monday showed 60 percent of ecstasy users now took the stronger, more pure crystalline form. 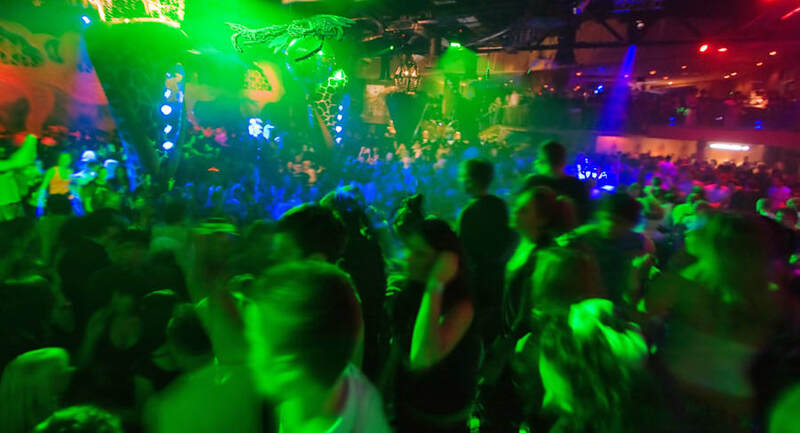 The research, released as part of the National Drug and Alcohol Research Centre Annual Symposium, also showed 40 percent of users surveyed binged on the drug for more than two days at a time with no sleep and most people took it in public places like festivals and nightclubs. Much of the drug taking happened in public. Senior researcher Amanda Roxburgh said that while all illicit drugs could cause adverse reactions, stronger drugs were potentially more dangerous. "The issue about purity is that dose does matter," Roxburgh said. "If people don't know what the dose of ecstasy is that they're taking, if they take same amount always take and it's a higher dose, that's problematic. "It actually increases their risk of experiencing adverse events and there's also been good research in Europe that when the dose gets to a specific level, users are much more likely to report experiencing those adverse events." 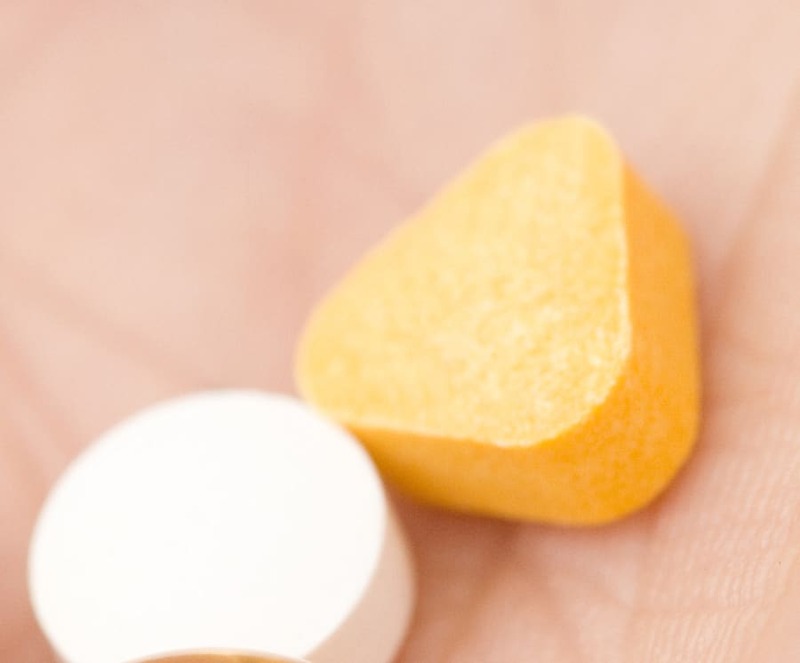 The increasingly high strength of ecstasy is renewing calls to introduce pill testing. National Drug and Alcohol Research Centre research fellow Monica Barratt said testing didn't always mean setting up a stall at a music festival. By knowing what's in drugs, one in four won't then take them. "It doesn't necessarily have to be people consuming drugs who bring those drugs forward for testing," Barratt said. "It could also be testing on police seizures or testing on amnesty bins and those results rapidly shared." Baratt also cited a Netherlands system where drugs were tested every Tuesday in an office, or a mail program where drugs could be mailed to testers then returned but one way or the other, there was information that could be gathered immediately to help medics do their job. "We have the problem of not knowing exactly how and why people have died. "We can say over the last festival season here in Australia there's been six deaths reported in relation to festival drug use but what we can't say, in most cases we don't even exactly know what the drug was that they took and even then we don't know whether it was an issue of too much of that drug or whether it was a more idiosyncratic reaction they had."